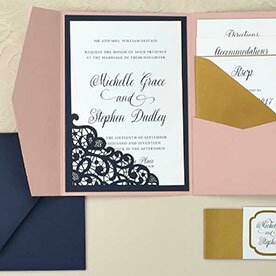 Our A6 Envelope size is perfect for your 4x6 cards, invitations, save the dates, thank you cards, and photos. 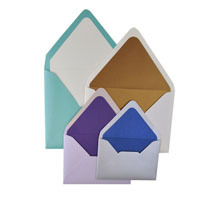 Cards & Pockets A6 Envelope size is affordable and sized at 4 3/4" x 6 1/2". 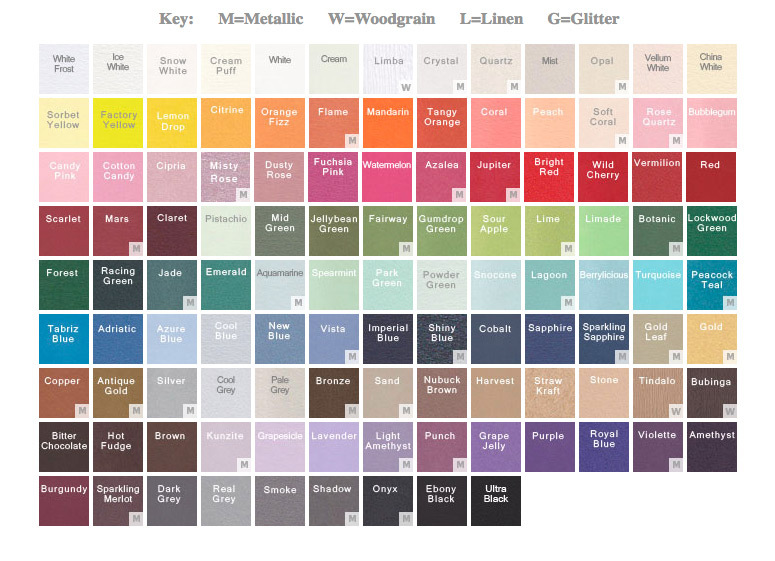 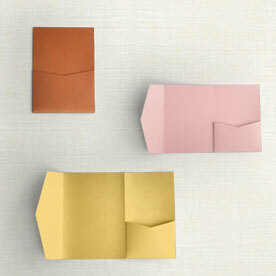 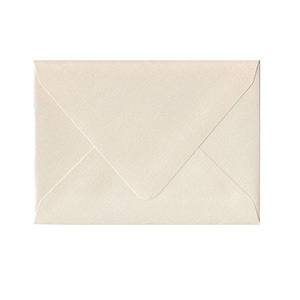 These A6 envelopes are made with high quality paper and come in over 100 colors! 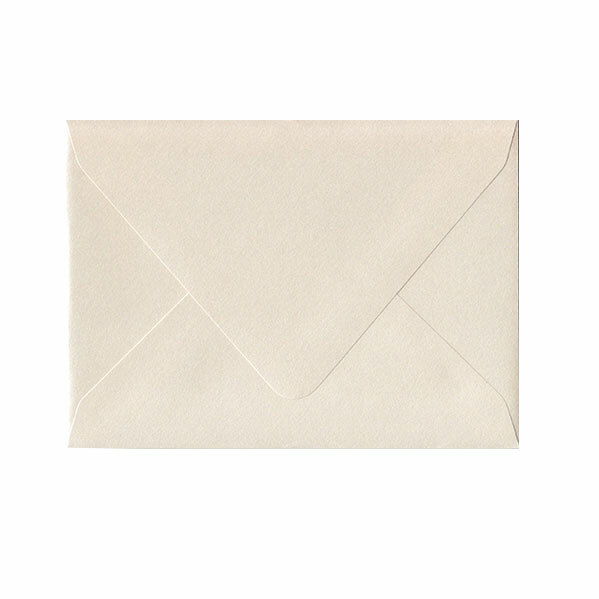 Our A6 Envelope size features european envelope flaps that have a distinct, deep, pointed flap.